MCA-Indonesia has three projects under Compact Program: Green Prosperity, Community-based Health and Nutrition to Reduce Stunting and Procurement Modernization. Our projects are designed, managed and implemented by Indonesians, for the Indonesian people. Our most important development work happens where it should be: the districts and the villages. Our goal is to reduce poverty through economic growth. Our program is country-driven, reform-centered, and results-focused in order to maximize its effectiveness and long-term sustainability. 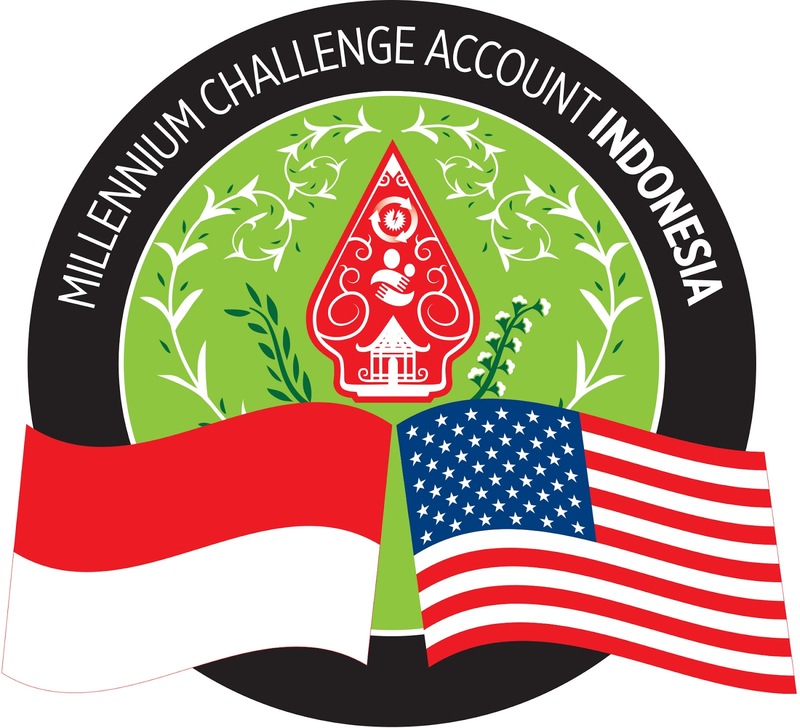 The Promotion and Publication Specialist will develop and implement media relations and public relations activities to increase MCA-Indonesia stakeholder awareness and involvement in Compact Indonesia. Provide strategic input to Communications team planning and strategic documents. Understand the difference audiences that MCA-Indonesia work with including the public at a local, regional, national and international level, governmental departments, local authorities and private sector, in order to tailor publications that will best influence and impact these groups. Establish and manage strategic media contacts for MCA-Indonesia to communicate MCA-Indonesia projects, plans and achievements. Lead the media relations activities for MCA-Indonesia, and coordinate with relevant entities, such as other ministries PR unit, US Embassy Public Affairs unit, and other as necessary.